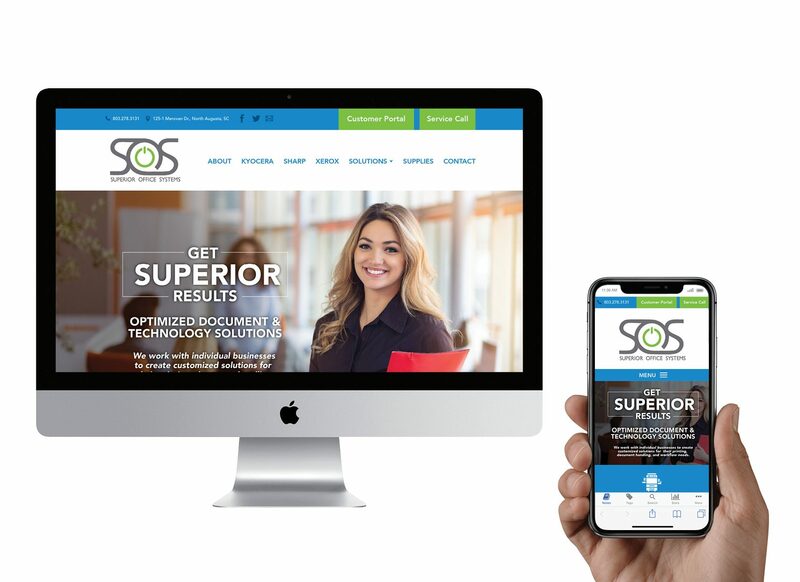 This week we launched a website for a company that sells supplies and services for copiers and printers – Superior Office Systems. The client wanted to make sure that their website design was modern, bright, and inviting. We worked with the client to fine tune the content of the site to communicate a readiness to support offices in need of service and supplies, and a commitment to excellent customer service. 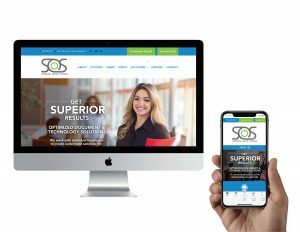 Want to fine tune your website content and site design to communicate well to your current and potential customers, all while making sure the site responds to mobile devices and includes current SEO (Search Engine Optimization) practices? Contact us to learn more! Next PostNext What is SEO and Why Does My Site Need It?